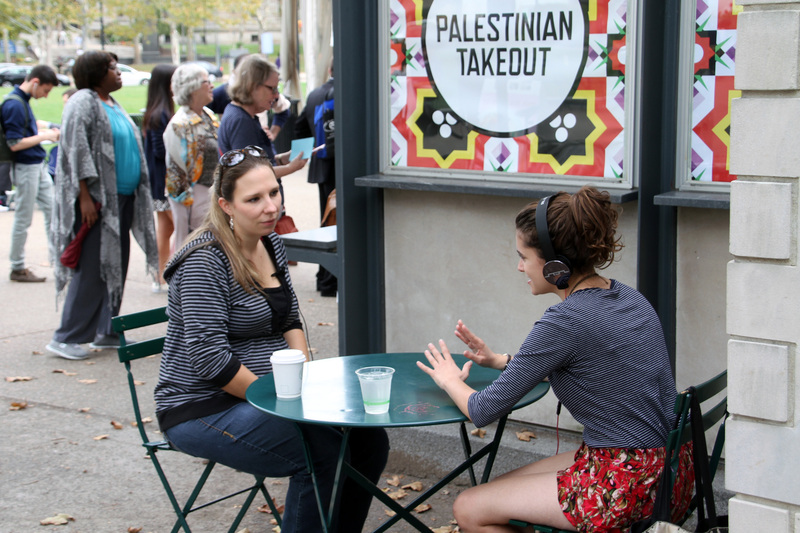 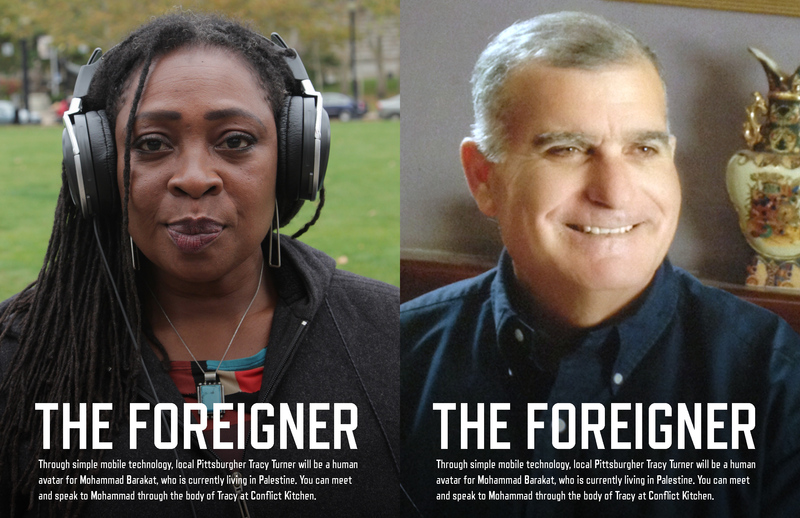 Through simple mobile technology Pittsburgh citizen Tracy Turner will be a human avatar for Mohammad Barakat, a 61-year-old man who is currently living in Palestinian East Jerusalem. 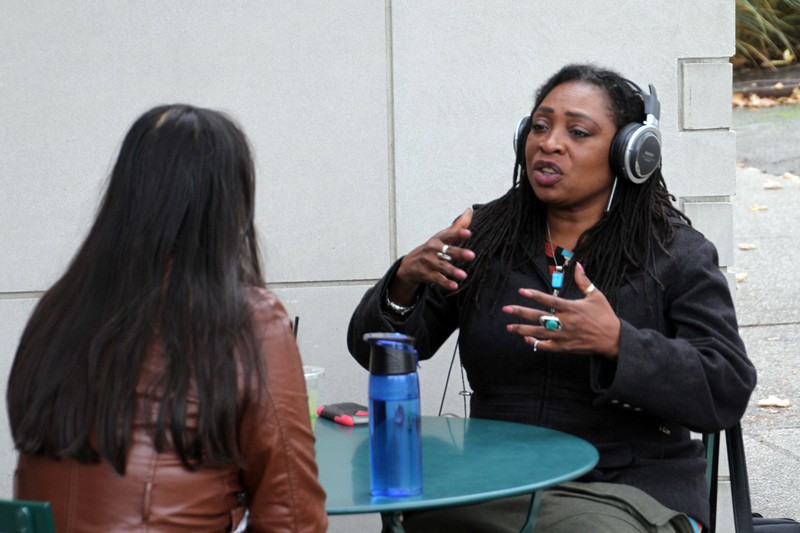 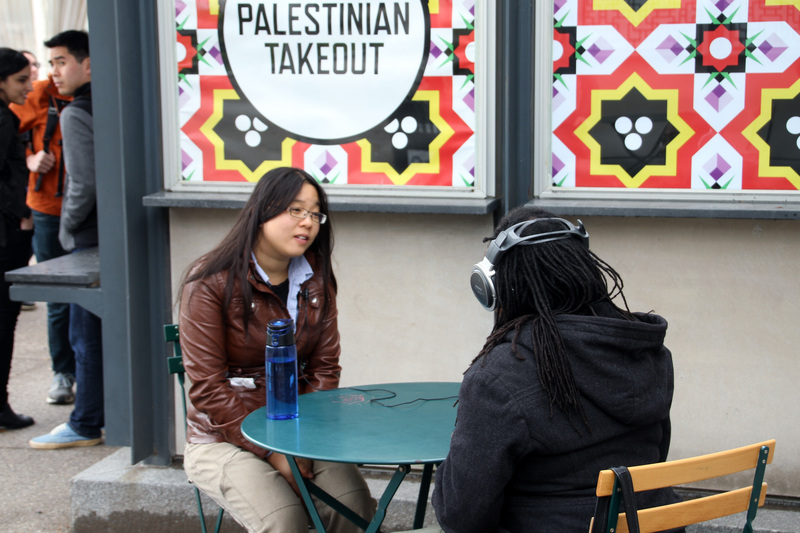 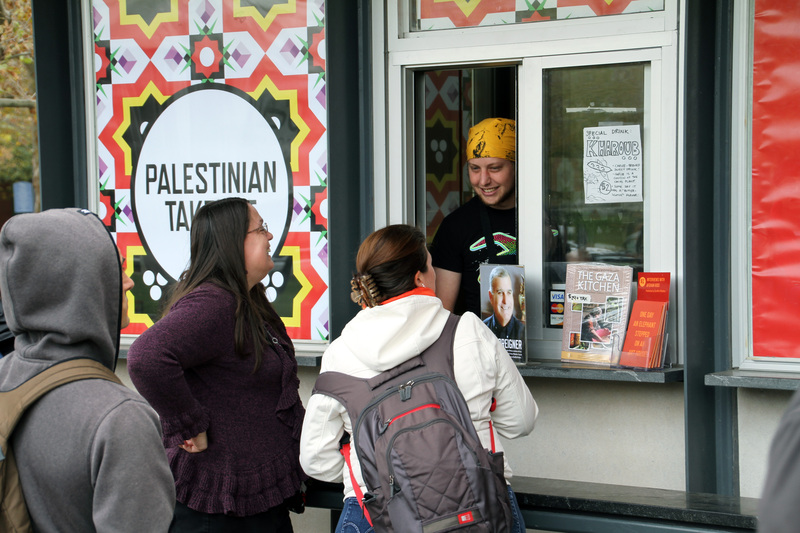 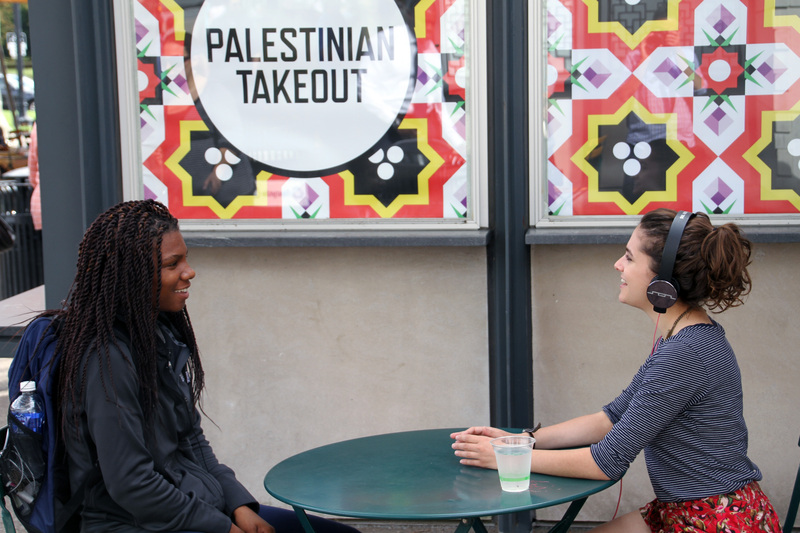 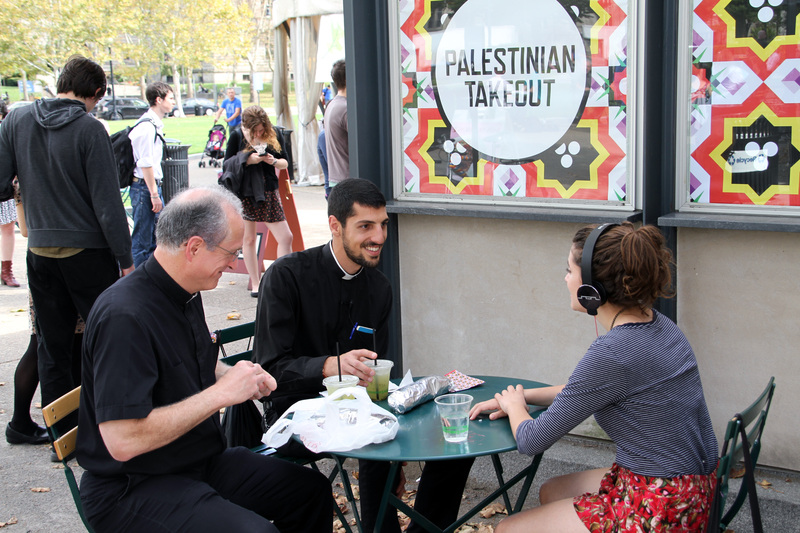 You can have lunch and speak to Mohammad through the body of Tracy at the Conflict Kitchen this Monday, November 24th from noon-2pm. 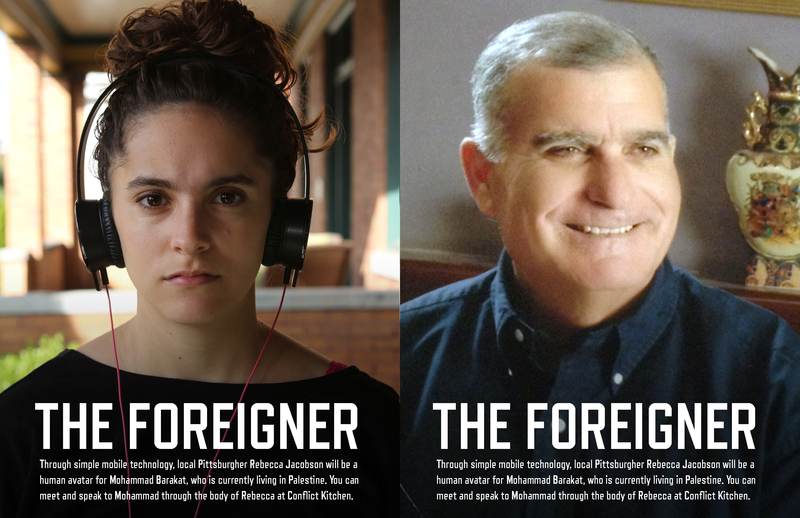 In this way citizens of Pittsburgh will be introduced to someone who is currently living in an entirely different cultural circumstance through the body of a local citizen right in front of them.